Online Rummy game Vs Physical Rummy game – Is It Different? The online rummy game has many similarities to its physical counterpart when compared to each other. Both online rummy and physical rummy have its own advantages and disadvantages. Sometimes, the differences in gameplay and player levels make one better than another. Both online rummy and physical rummy are quite fun to play. It entirely depends on your choice which one to opt for, as both the versions of it are challenging and entertaining in their own special way. It has become a past now when we used to wait for some of our friends or relative to join us in playing rummy. But now the time and trends have changed, and so is the game of rummy. 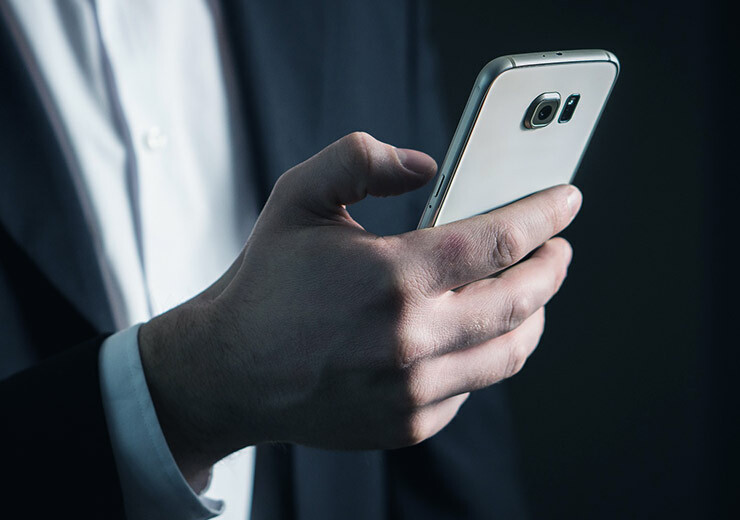 With the advancement of technology, things have slowly and gradually moved from traditional to online. “Life is like a game of cards. The hand that is dealt you represents determinism; the way you play it is free will”. — Jawaharlal Nehru. While getting more people to play this game with you the traditional way can be difficult each day, online card games give you a much wider and more varied choice of players to play with. If you play rummy online, then you can easily find out a number of variants of this game. You can enjoy the different rummy games thoroughly on the web. This is not possible in case of physical rummy. You have the choices, but they are only limited to a few. Most of the online rummy websites host rummy tournaments for the players. 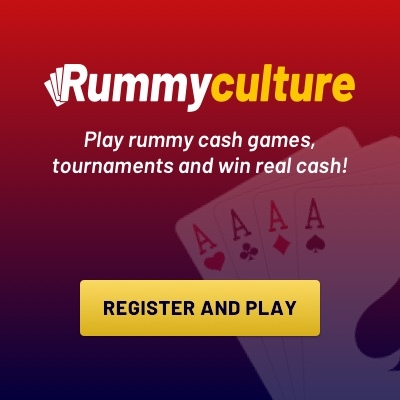 There are free-roll tournaments hosted by Rummyculture wherein you can play tournament for free and win real cash. Players can also play rummy cash games and join tables which have the prize pool that suits them. You will love to play rummy online and will have the best user experience ever. 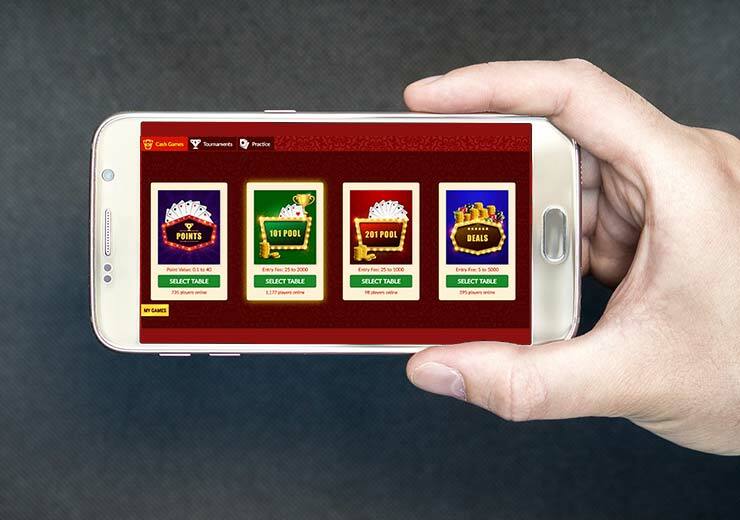 The online rummy interface is designed keeping the user experience in mind. It attracts millions of users around the world. 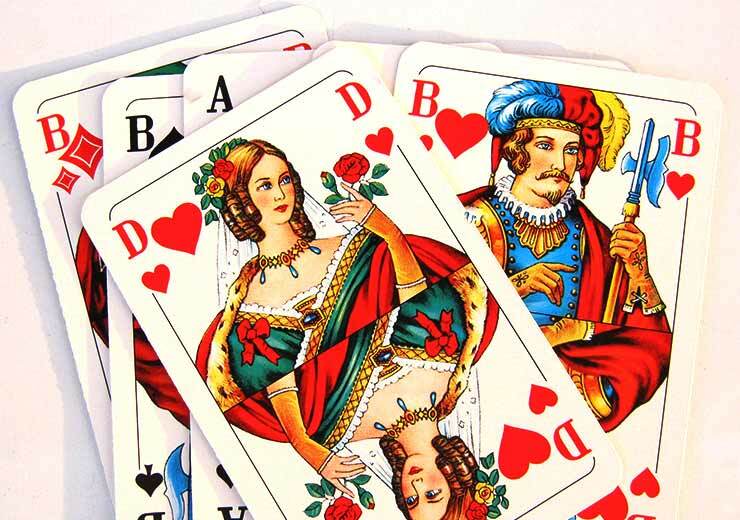 While in physical rummy, there are chances of conflict between the players in the game.